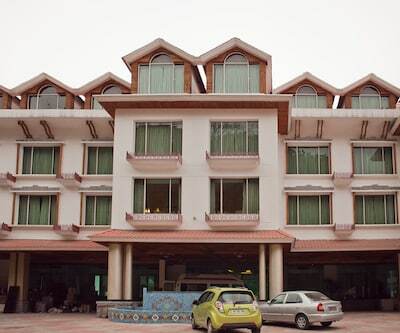 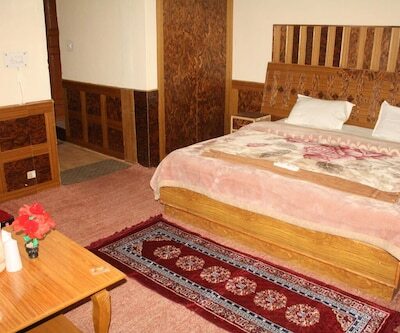 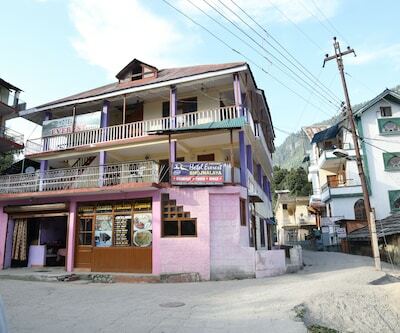 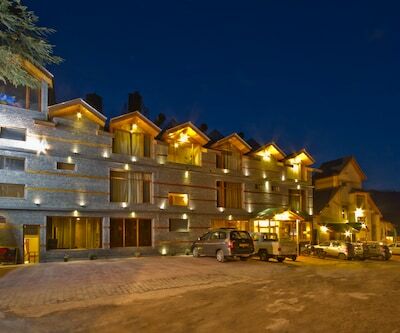 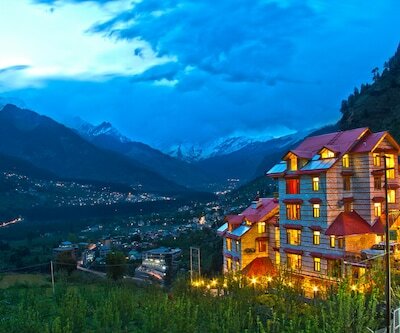 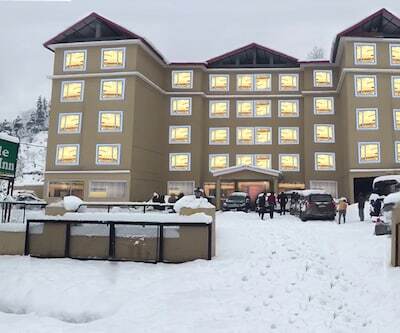 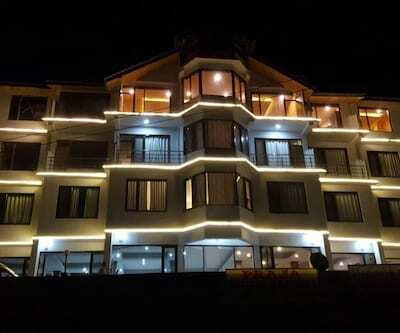 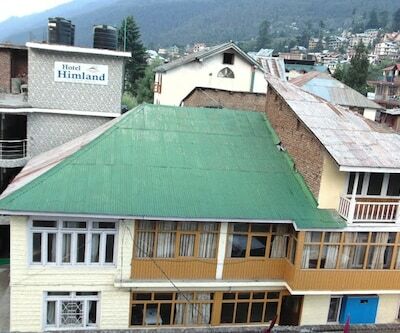 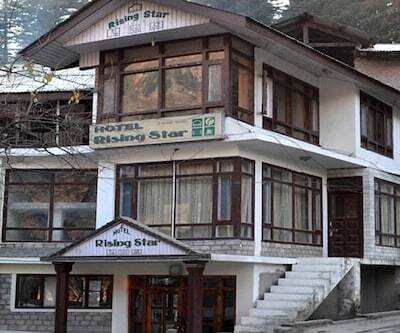 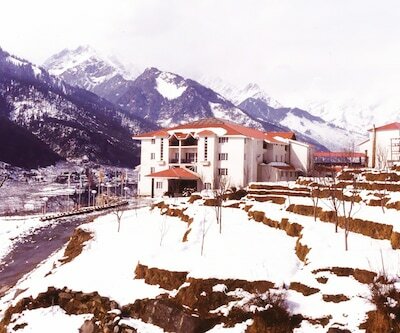 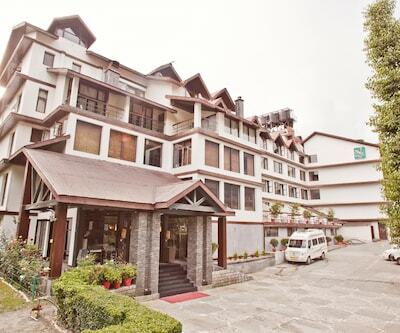 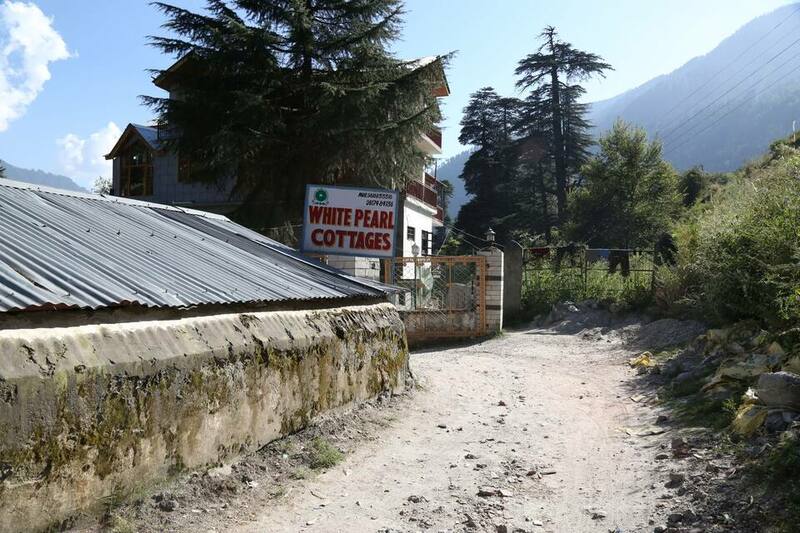 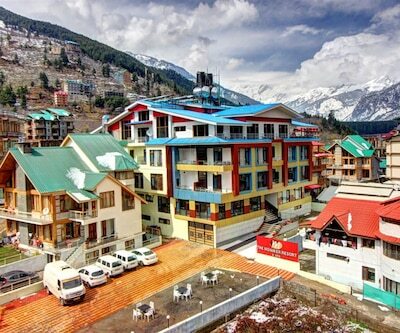 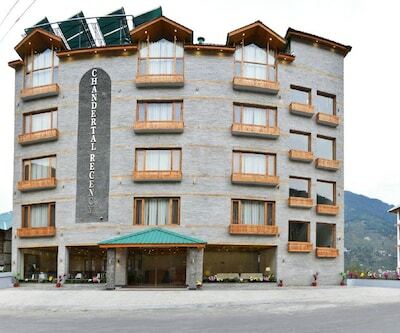 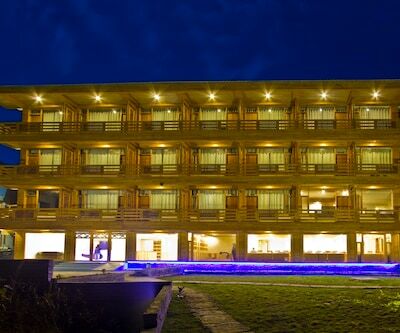 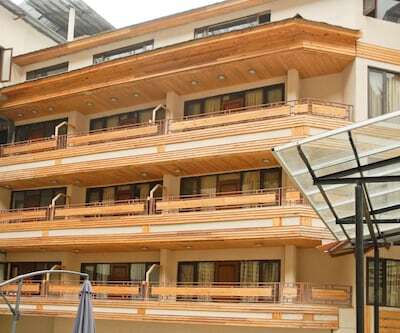 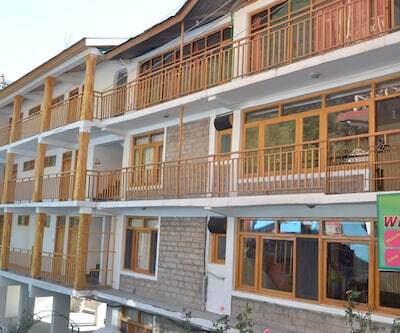 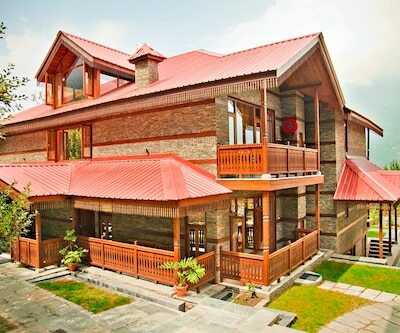 White Pearl Cottages in Manali offers an internet access service to the guests during their stay. 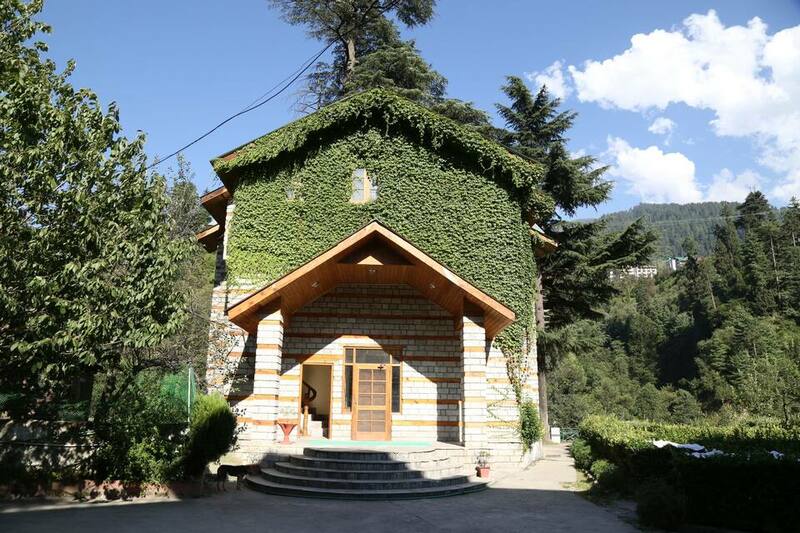 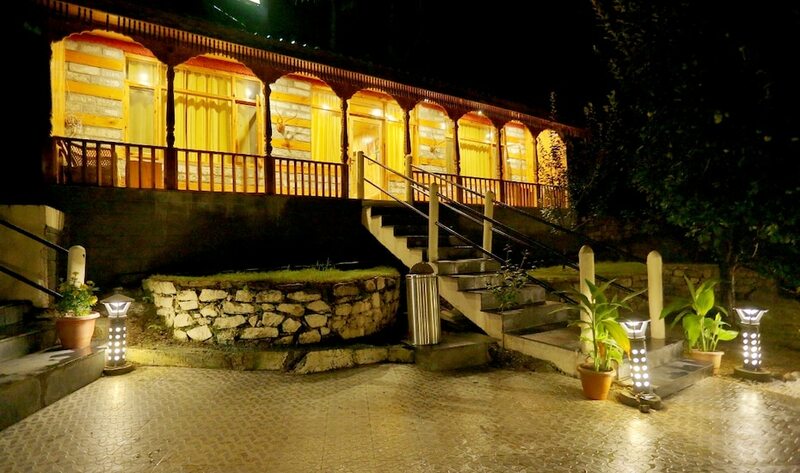 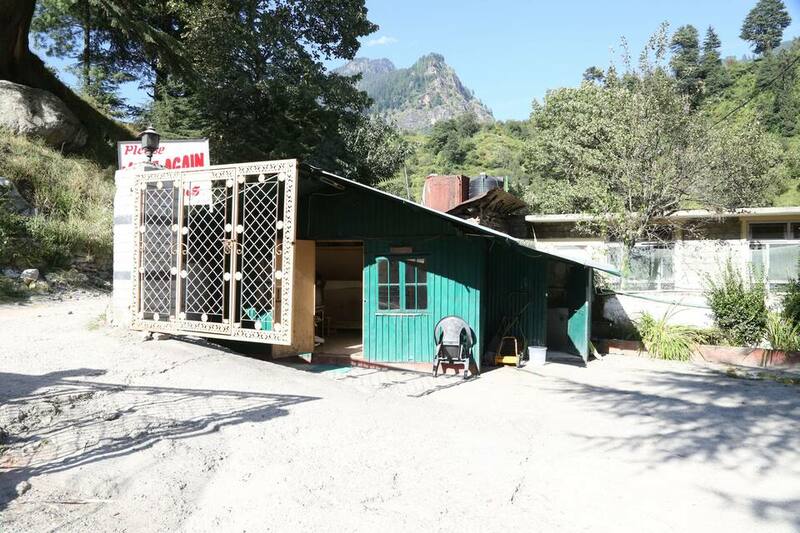 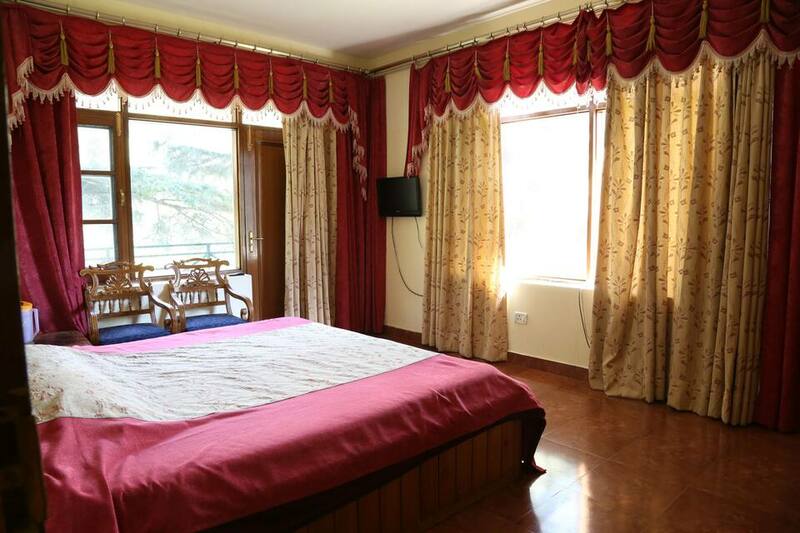 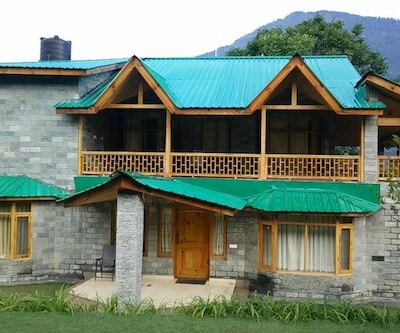 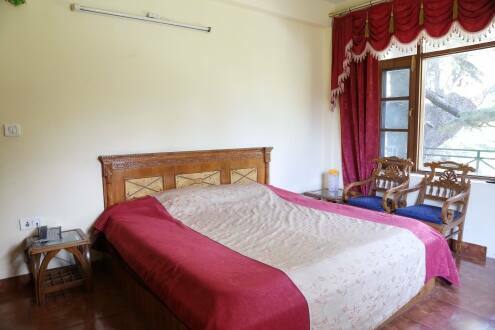 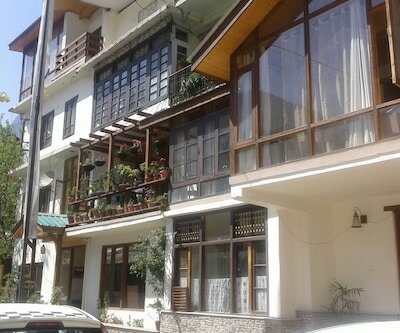 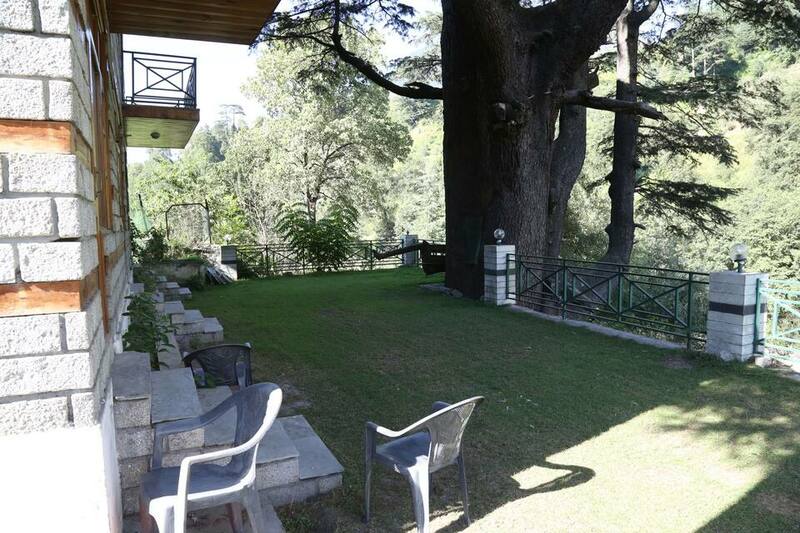 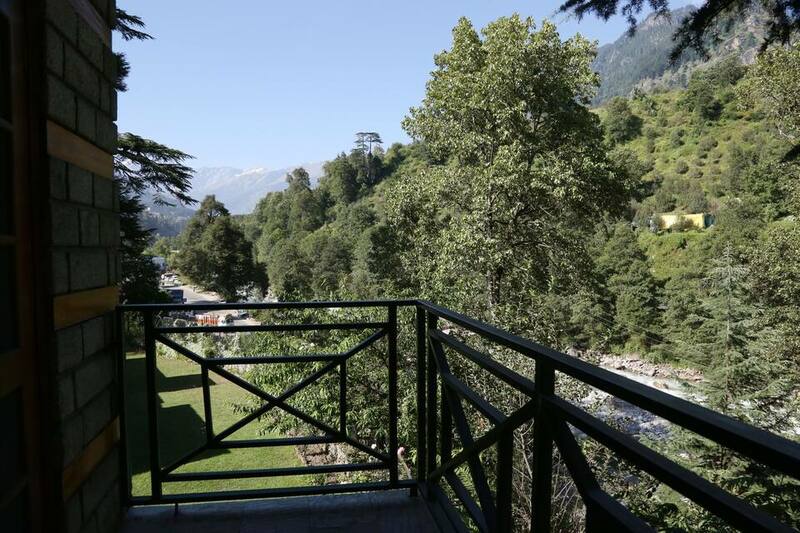 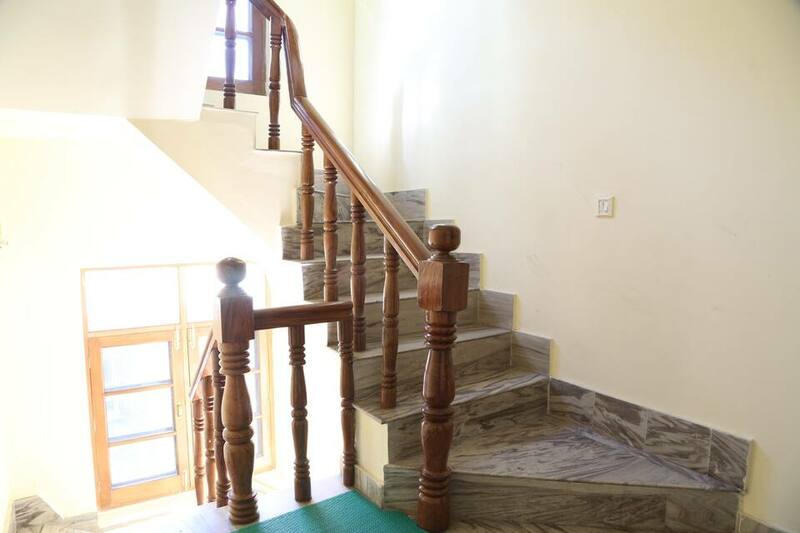 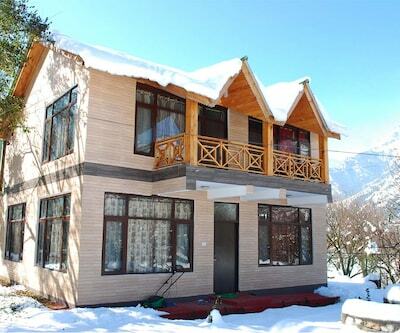 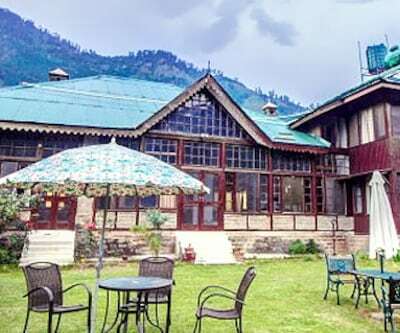 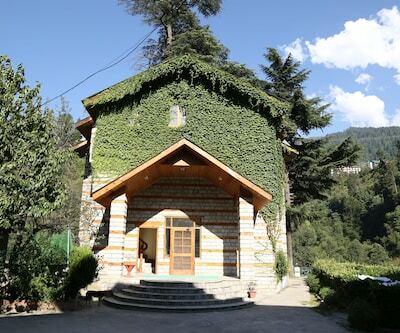 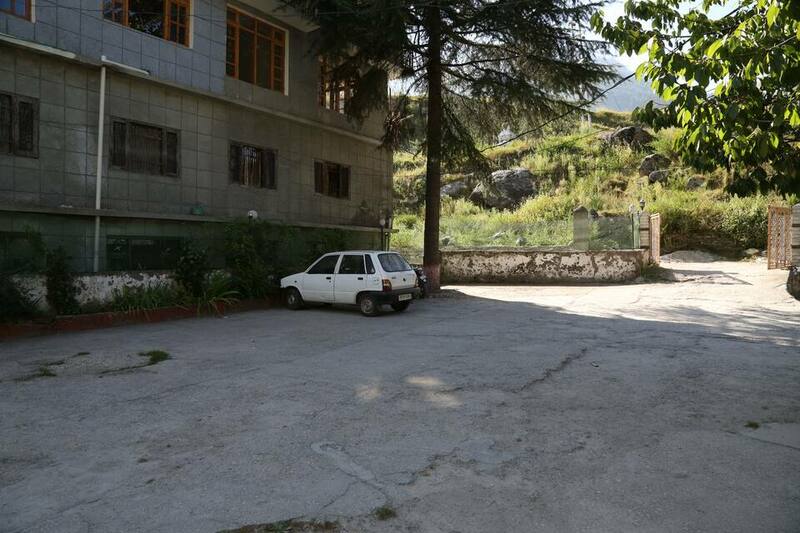 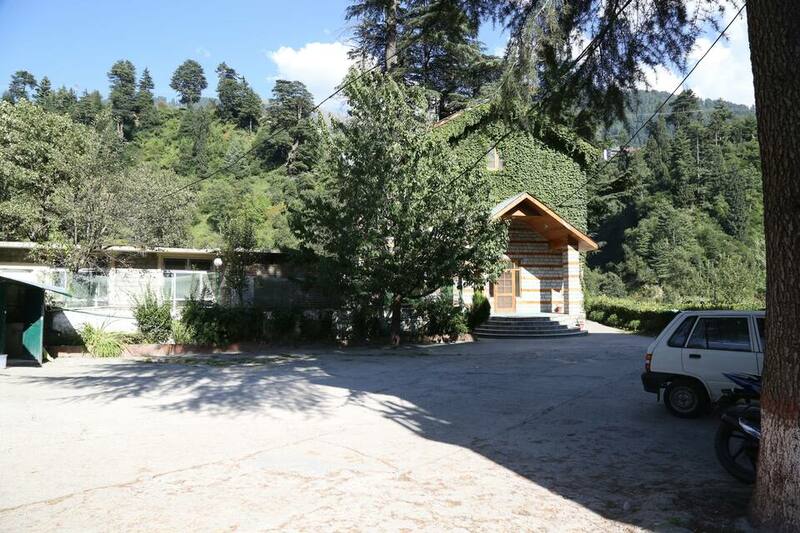 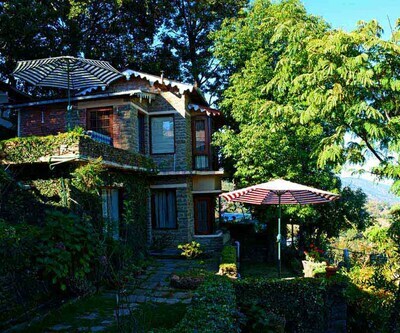 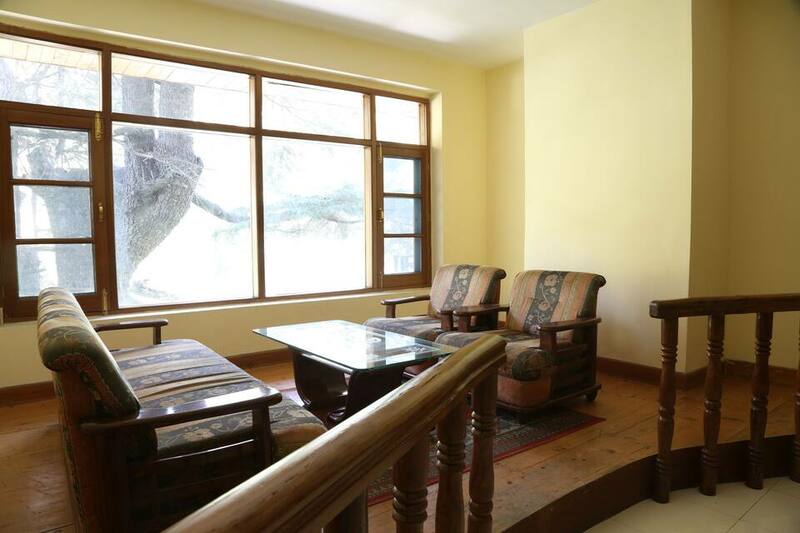 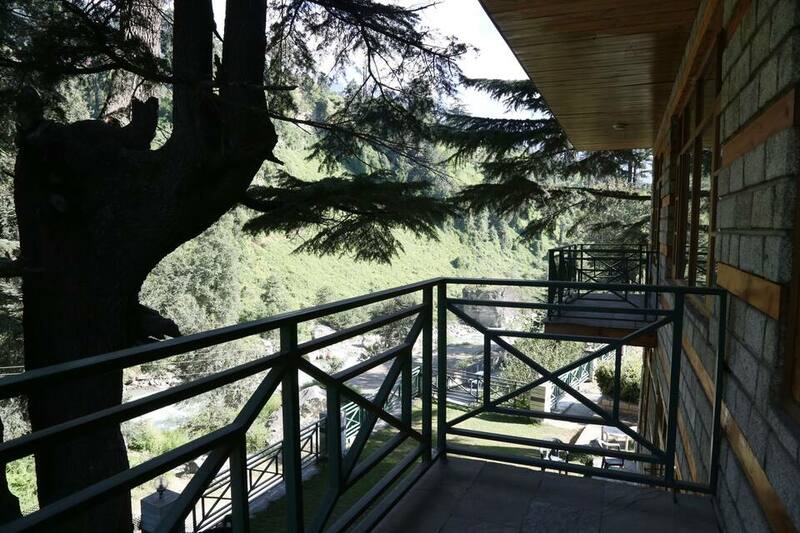 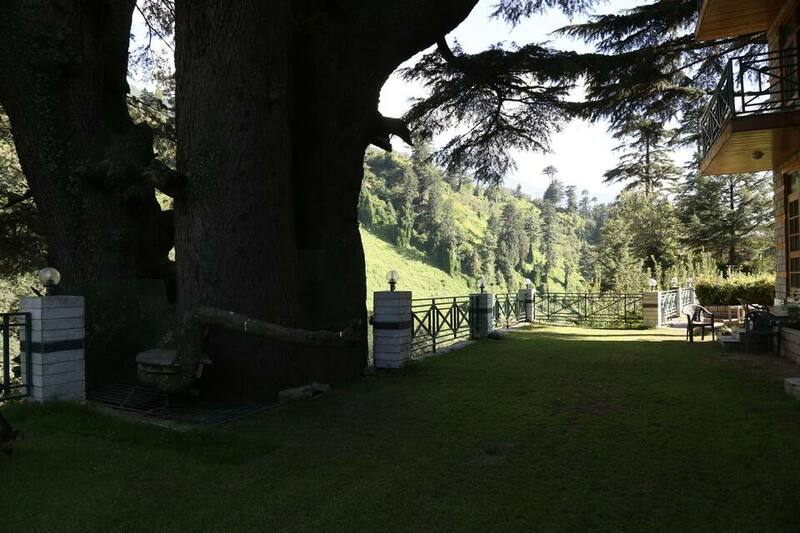 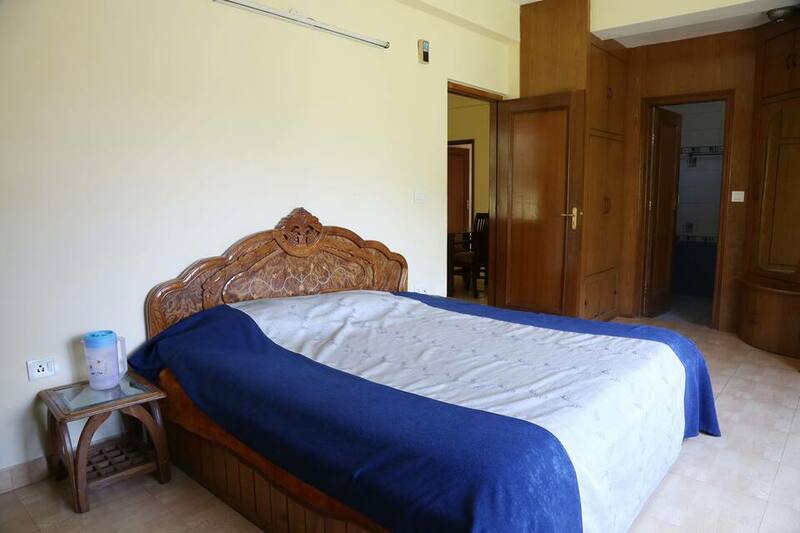 This cottage in Manali is 1 km away from Manali Bus Depot and 1 km from Van Vihar. 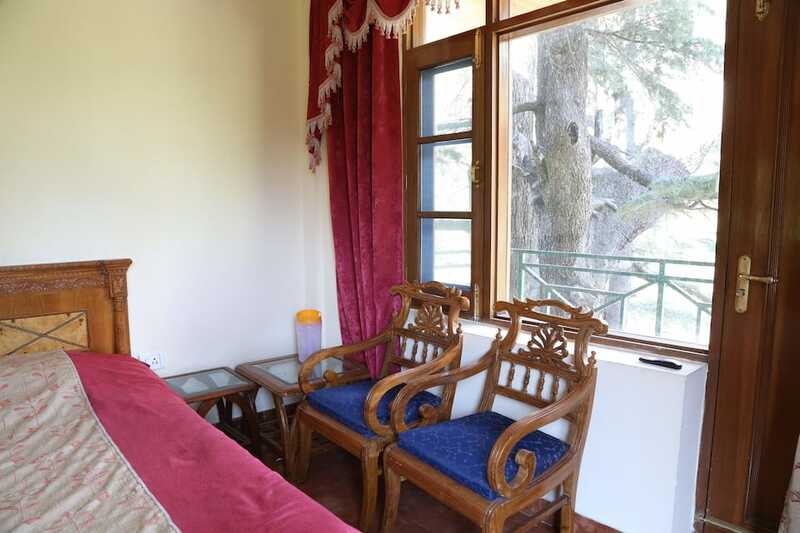 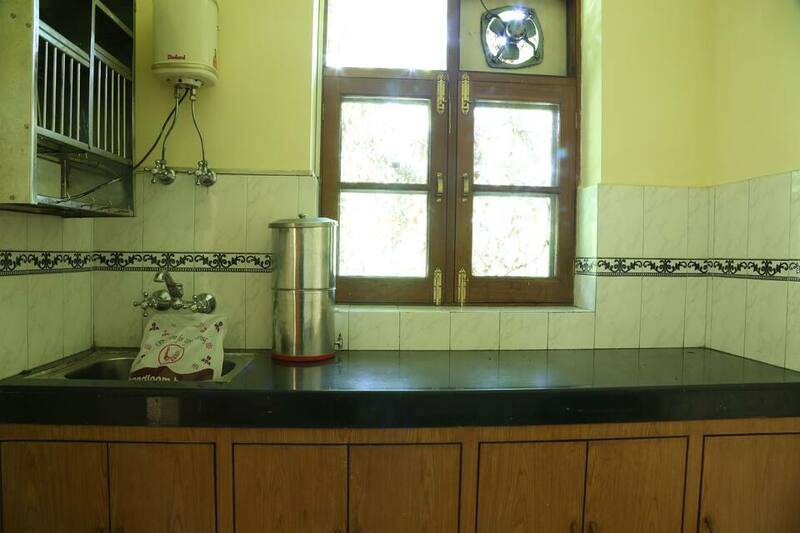 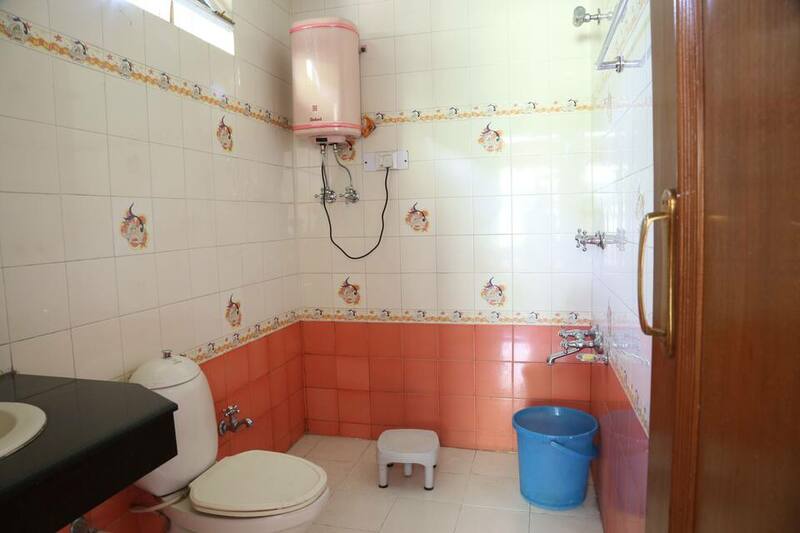 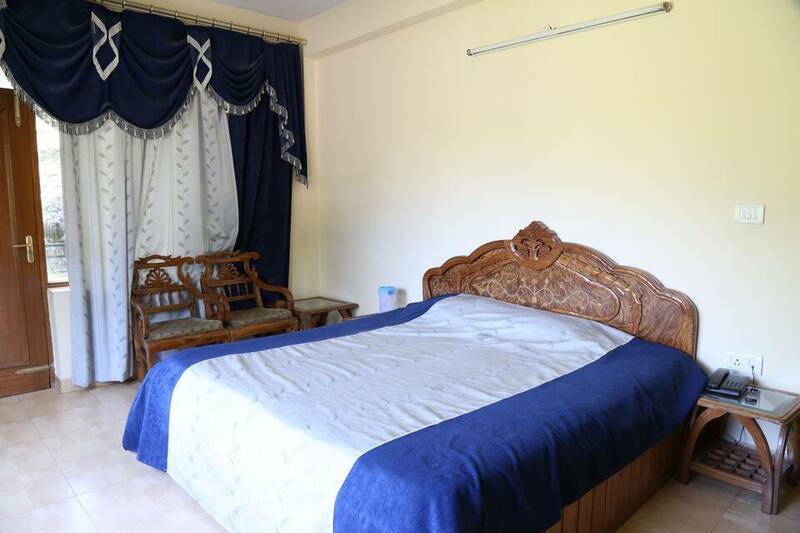 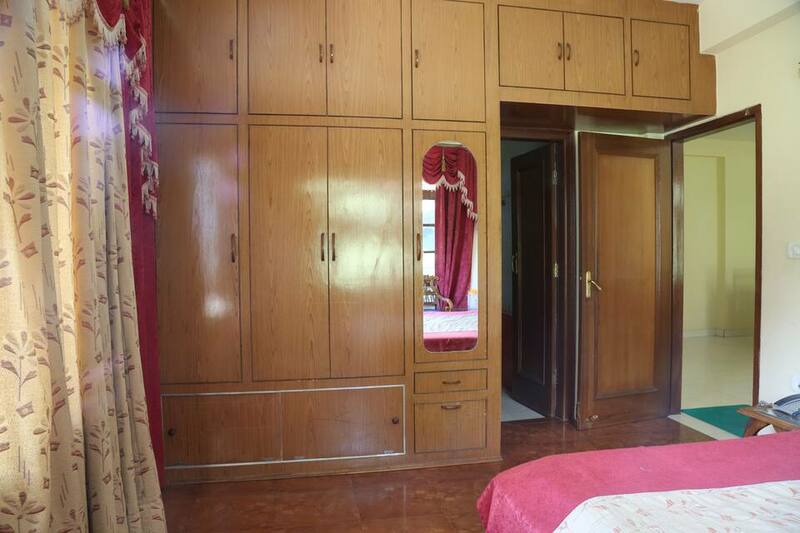 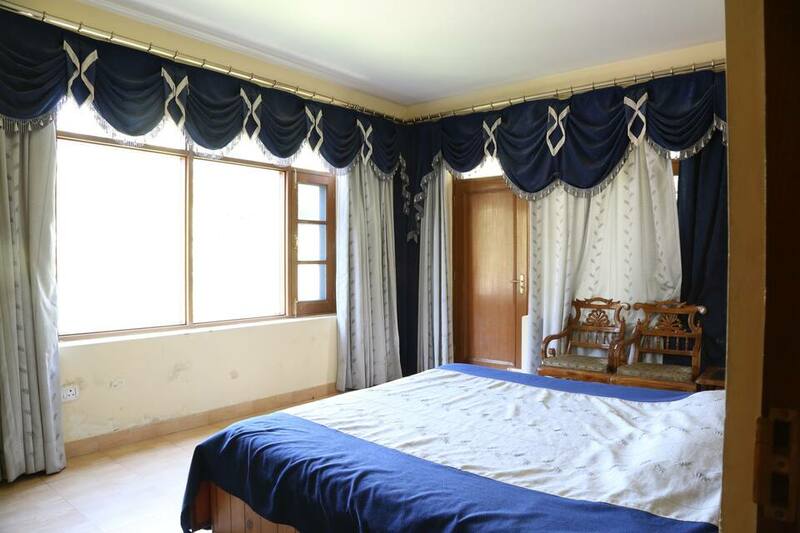 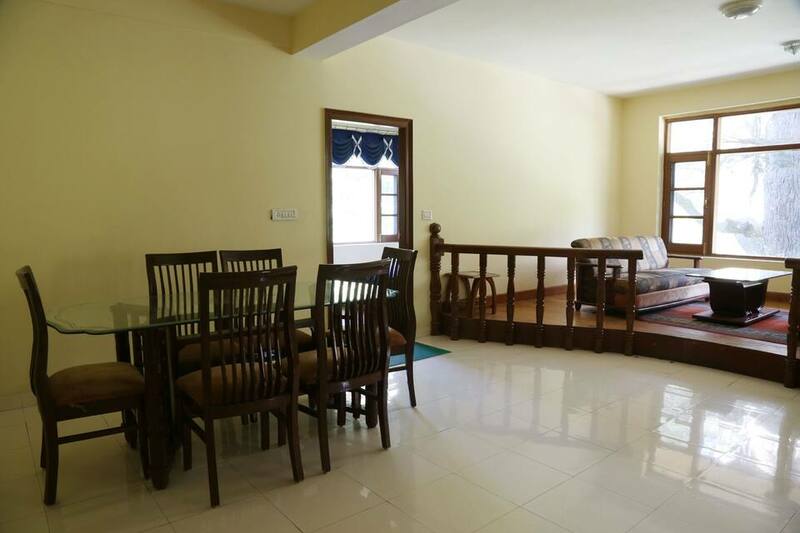 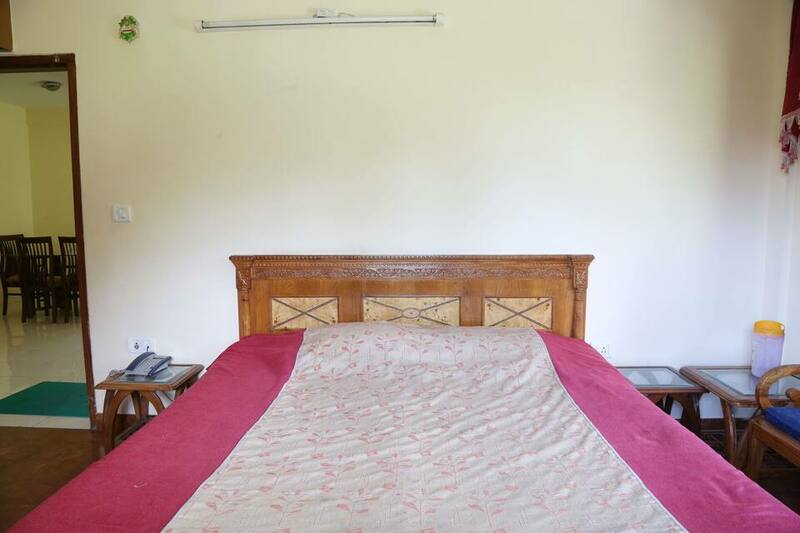 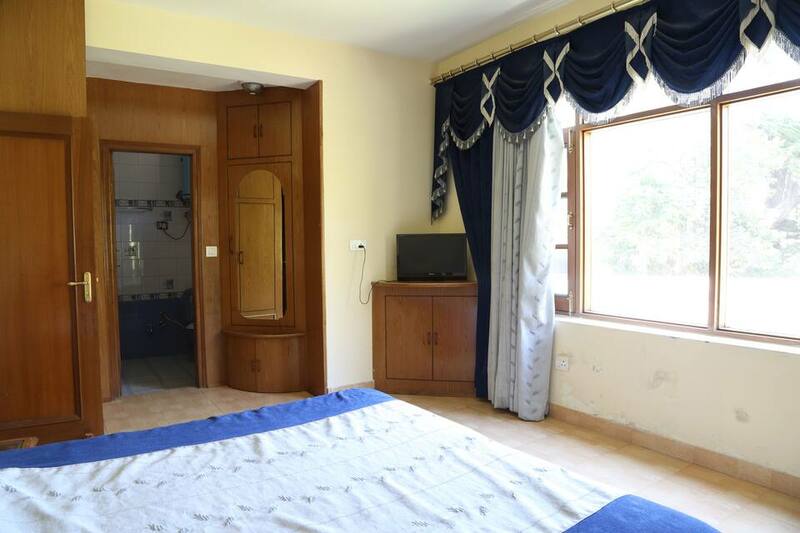 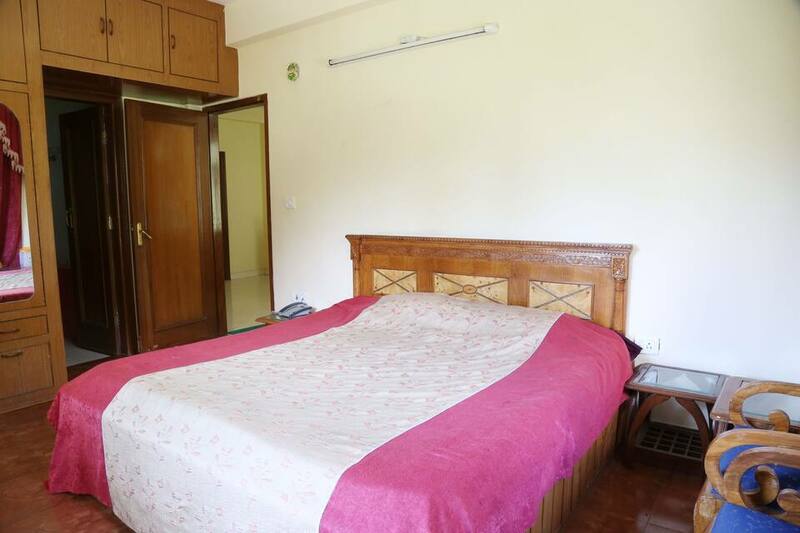 This 2-storeyed cottage has 6 rooms which provides a wardrobe, make-up mirror, attached bathroom with hot and cold water supply, air-conditioner and a wake-up call.